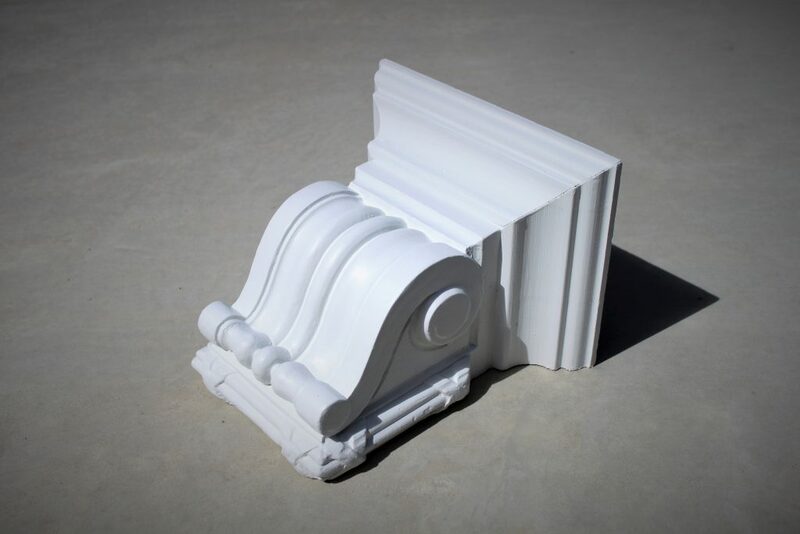 Our architectural mouldings range includes wall capping, window and door treatments, columns, pilasters, plinths, detailed embellishments and more. We can also create custom profiles, colours and pieces to assist with new builds or heritage restorations. Our custom profiles are ideal for replicating existing heritage features including archways, but also for achieving the exact look you are after for new builds where custom details are required. Our stone window and door surrounds can be made with custom depth reveals and are designed to significantly save time and reduce costs during construction. We can also replicate existing architectural stone features such as corbels, keystones and quoin blocks. Like all of our products, our architectural mouldings are hand pressed reconstituted sandstone and are designed to last the distance. All handmade in Adelaide, South Australia.